Labyrinth Pathways focuses on the labyrinth as it appears in spirituality, health, and the art. 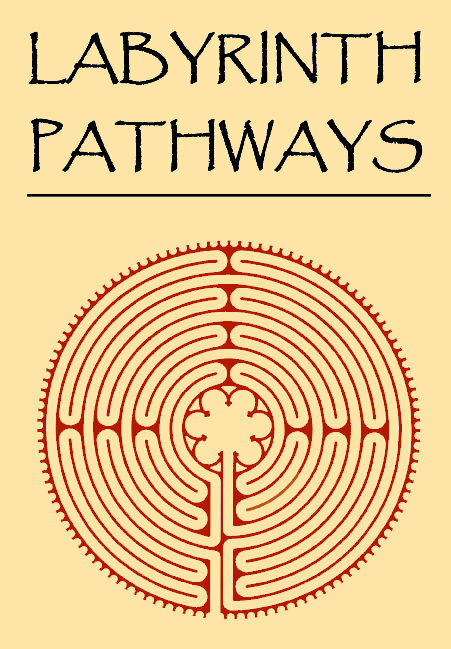 Founded in 2007 by Jeff and Kimberly Saward, Pathways is published in full colour for digital distribution to members of The Labyrinth Society as a member benefit. Individual copies might be available to nonmembers by contacting the Society directly.